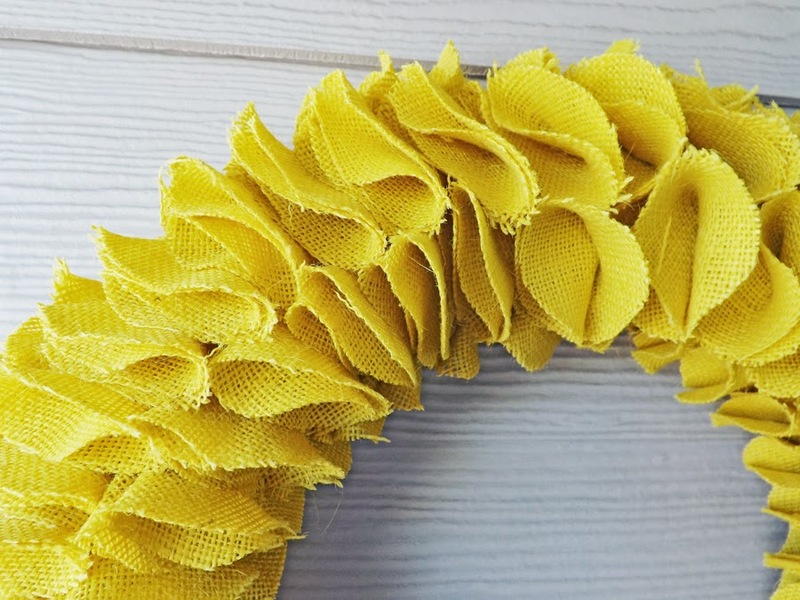 Make a statement with this bright and beautiful burlap ruffle wreath. 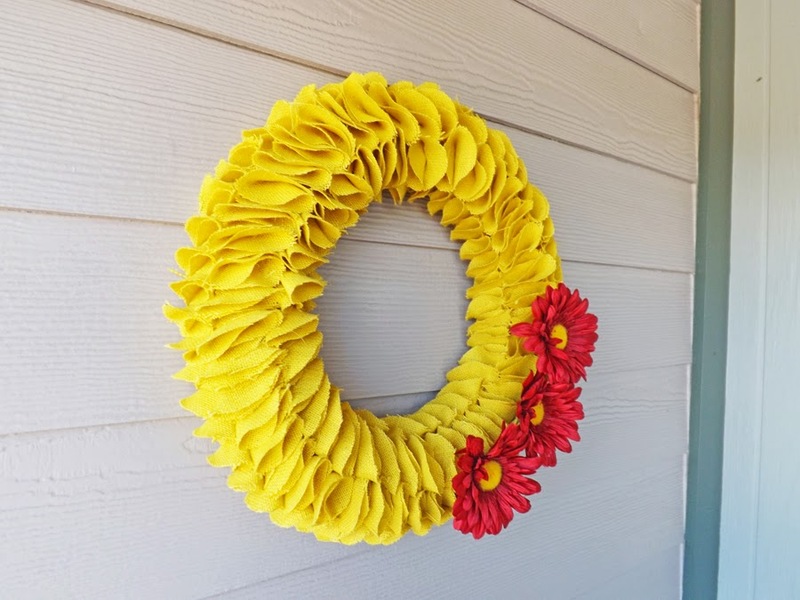 I used a 14" styrofoam wreath form that I first wrapped with yellow yarn. 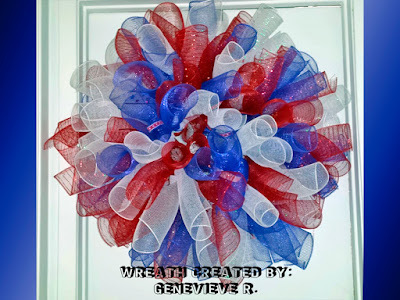 I like to make sure that the wreath looks complete even from the back. 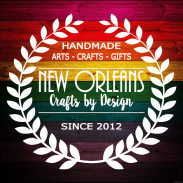 I hand traced and cut circles out of yellow burlap to attach to the wreath. 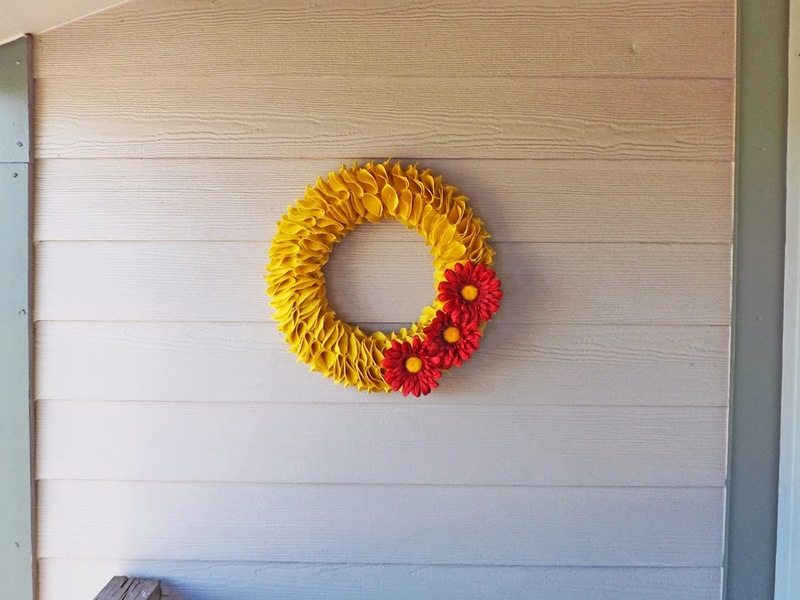 I used about 165 individual burlap circles to make this wreath. Each circle is attached with a dab off fabric glue and a straight pin. I wanted to make sure that it would hold its place. 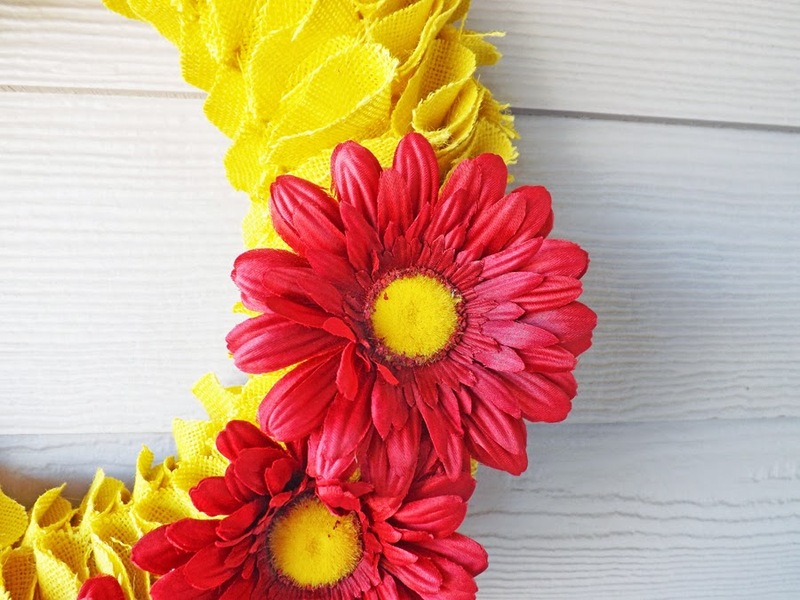 I added the 3 crimson daisies as an afterthought and it really makes the wreath stand out. The daisies are on picks stuck into the wreath so they can be removed depending on the season. 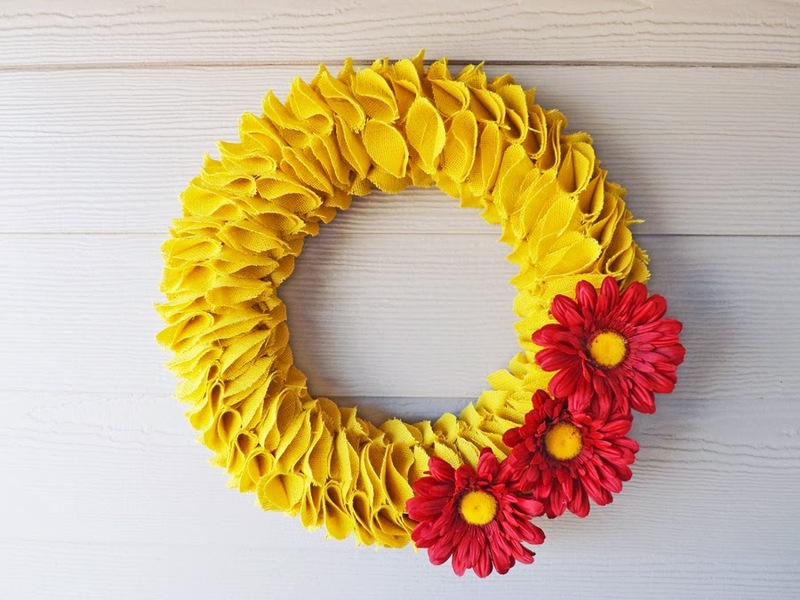 This wreath is perfect for inside or on an outside door away from the elements. It is also narrow enough to fit between a front door and a storm door.